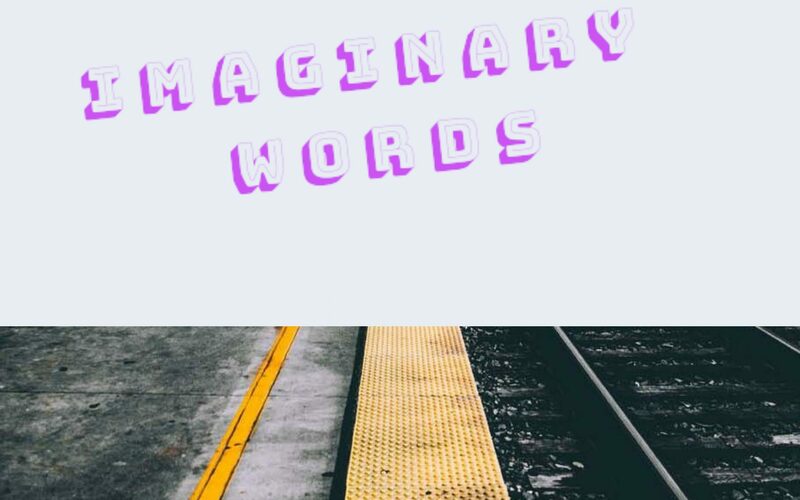 Imaginary words – Practical life lessons which improve your life from good to best. Practical life lessons which improve your life from good to best. Driven them towards there end. I remember my childhood; Everyday I was waiting for the ring of that bell placed at our main gate , when my father or grandfather use to come back from work .I clearly remember I use ran towards them and grab their bags of lunchboxes and pleading them for few bucks so that I can buy some chocolates or ice cream. It was my first meet and greet with the so called ” Month End “. So I left metro station which is close to where I live , and guess what I had only ten bucks in my pocket I was so upset and frustrated that day, I wanted to buy a cigarette, but I couldn’t. The situation was either I can buy a cigarette to give some dopamine to my brain to feel good/relax or I could take the local vehicle to reach my place. That day I realized how big heart our parents have; they sacrifice their happiness for us and in return all they want from us is our smiles our care ,our affection . Without saying a single word……..
also soak the tears that daily fell down from eye’s of both. and one is quite emotional.